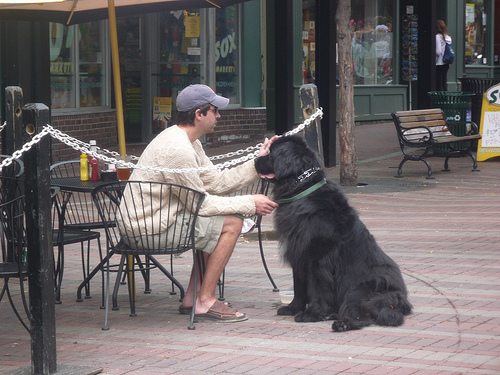 Burlington, Vermont, is both a great college town and biggest city in Vermont. 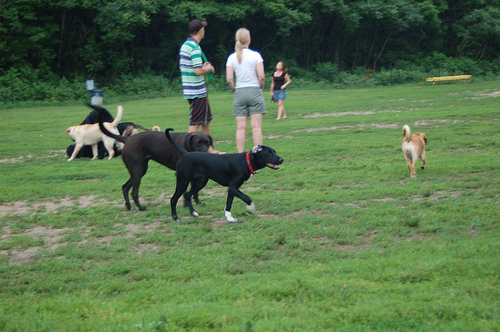 It is a beautiful place to visit, full of natural surroundings, and features two off-leash dog parks. Otherwise, dogs are allowed in all of the Burlington City Parks on leash, and you are responsible for clean up. Take note that dogs are prohibited from designated swimming and picnic areas at North Beach, Leddy and Oakledge Parks. Vermont is also great in the fall for amazing foliage and hiking, and in the winter for skiing and snowboarding. Many bands also come to this town, so it’s definitely somewhere to hit up if you are into music. This is a fenced-in, off-leash dog park. It is about 1,000 feet north of the Moran Building, and has access to the lake. You must park at the north end of Waterfront Park or North Beach and walk in. It is open every day, at every hour! This is a fenced-in, off-leash dog park. It has just established its area for small dogs, under 30 pounds . It is located just west of a bike path, adjacent to a community garden. Make sure you follow the many rules that are posted at this park, such as no food or drink allowed, or no female dogs in heat! It has convenient parking and there is available water. This is a central park, located on Battery Street in downtown Burlington. It is a historic park, which was used as a military camp during the War of 1812. It offers an excellent view of Lake Champlain and the Adirondack Mountains in New York, as well as a promenade and playground. The summers feature live music, and winters feature a skating rink. Dogs are allowed on leash. This is a 19 acre, multi-purpose park. It is a great place if you and your dog like to watch sports, as there are baseball fields, and basketball and tennis courts. There is an ice rink in the winter. Dogs are allowed on leash. This park is located in the city center of downtown Burlington. It has recently been restored, with a new fountain, seats and walkways. It operates a farmer’s market until October on Saturdays. Dogs are allowed on leash. This is a three-acre, neighborhood park in the North End. It has baseball, basketball and an open playing field.